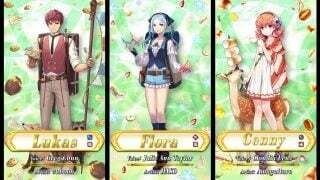 April, already? Man, the year is just flying by. 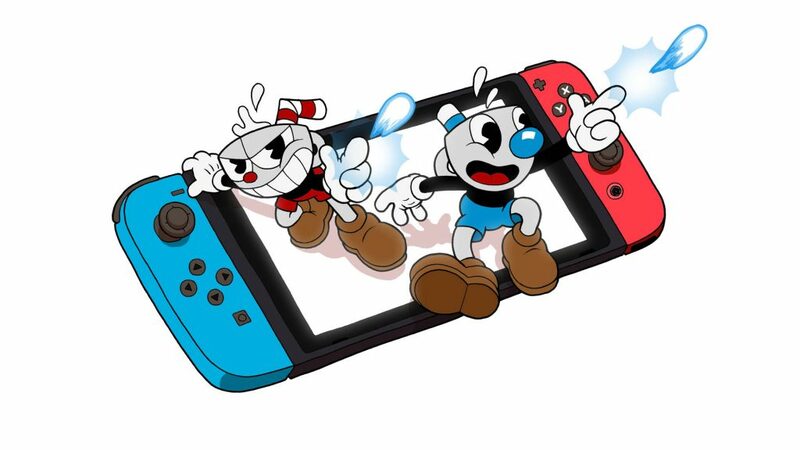 April showers bring great new games to the Nintendo Switch, so let’s take a look at what’s in store for this month! This is the one I’ve been waiting for. The Phoenix Wright: Ace Attorney Trilogy comes to Switch on April 9th, and when I download it, it will be the fifth place that I own these three games. They’re just that good! Whether you know each case inside and out, or you’ve never tried them out before, you should definitely download this trilogy. Why? 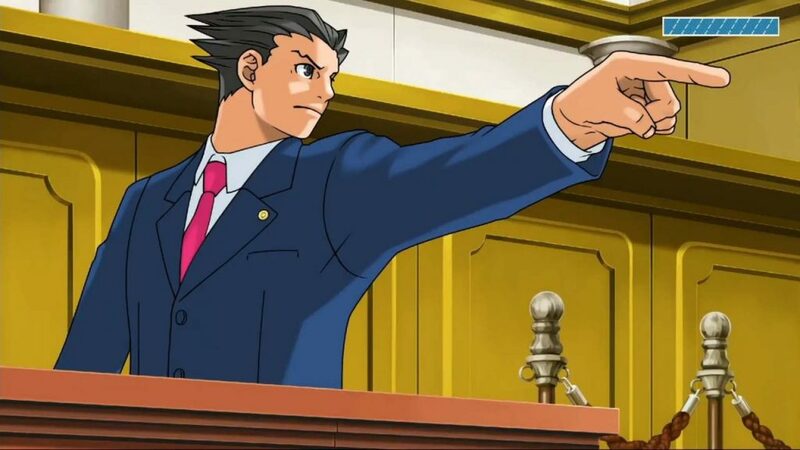 Well, in my opinion, it’s one of the finest video game trilogies ever made, and strong sales for this game could bring future Ace Attorney titles to the west. No objections here! 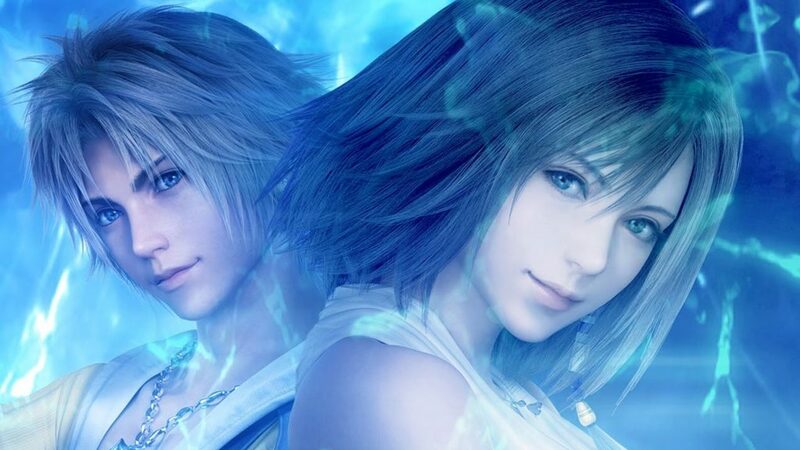 On the 16th, Final Fantasy X/X-2 HD Remaster land on the Switch. I’ve never played this one, but my friend has a pretty interesting history with it. His save data corrupted, leaving him unable to save his progress before the final boss. So, he left his PlayStation 3 on for days and days so he could keep plugging away at the final boss. Unfortunately, his PS3 turned off at some point, losing him literally all of his progress. He’s never returned. 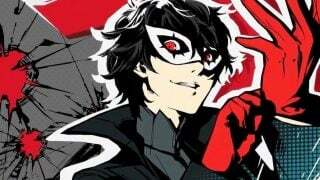 Maybe I’ll buy it for him on Switch! Cuphead!!! Seriously — I love this game. This game will really make your palms sweat while also giving you a childlike smile across your face. It sounds like an odd combo, but that’s what sets Cuphead apart from the rest. 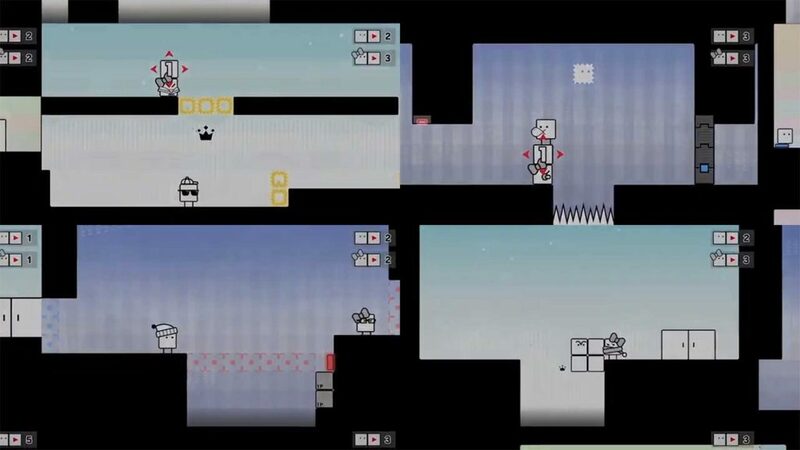 The difficulty barrier may seem daunting, but this game is worth adding to your library regardless of your skill level. On the same day, Katana ZERO makes its way to Switch. Described as a, “stylish neo-noir, action-platformer featuring breakneck action and instant-death combat,” Katana ZERO looks like a unique, intriguing addition to the Switch library. 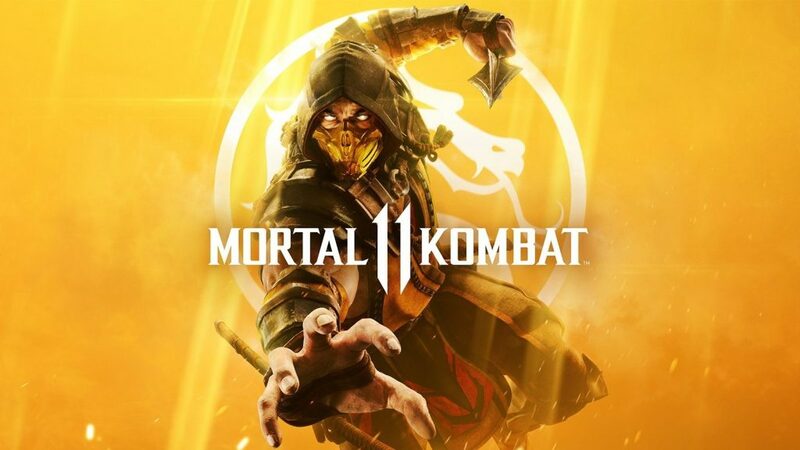 Mortal Kombat 11 is coming to Switch — brutal fatalities and all. This fighting game juggernaut is way too graphic for me, but I’m glad that Switch owners will have the chance to pick this game up when it comes out on April 23rd. The next entry in the SteamWorld universe comes to Switch on the 25th. 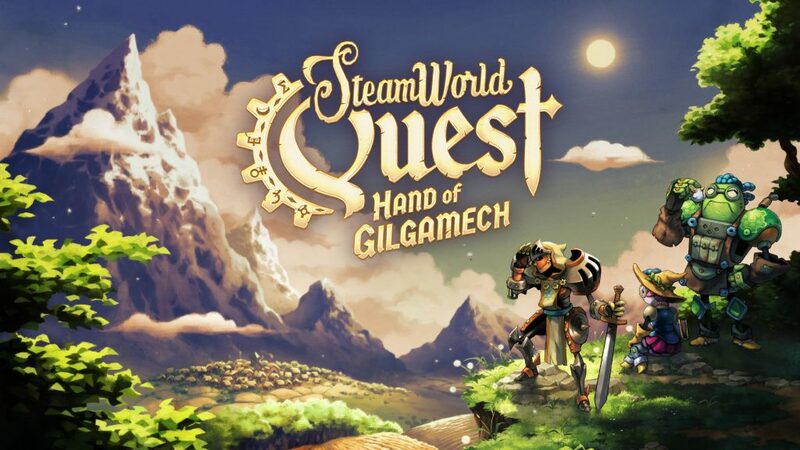 SteamWorld Quest: Hand of Gilgamech is a card-based RPG that’s sure to delight fans of the franchise. The familiar SteamWorld art style always looks great, and I’m excited to see how it meshes with the new gameplay. 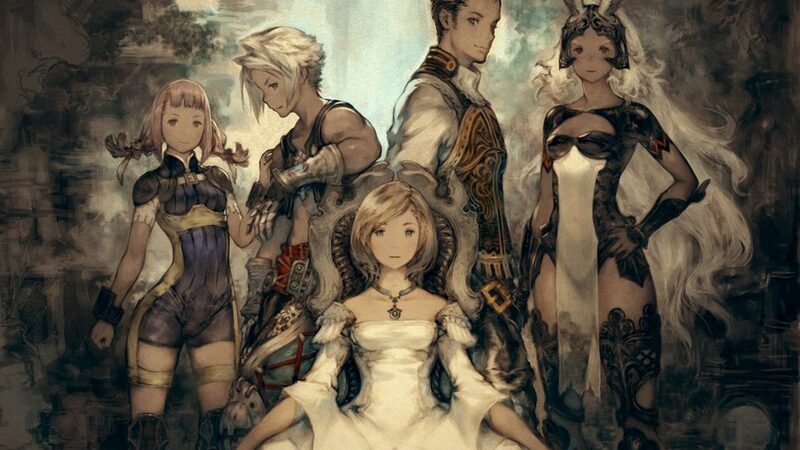 The second Final Fantasy title of the month, Final Fantasy XII: The Zodiac Age comes to Switch on the final day of the month. Final Fantasy XII has shipped over 6 million units worldwide, but now it comes to a Nintendo console for the first time. April looks to be a pretty great month! What do you plan on picking up? Let us know on Twitter!